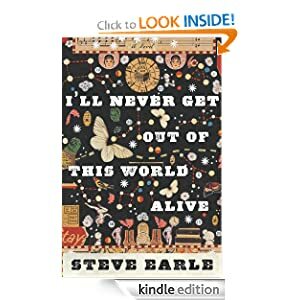 Steve Earle is a singer-songwriter, actor, activist, and the author of the story collection Doghouse Roses. He has released more than a dozen critically acclaimed albums, including such Grammy winners as The Revolution Starts Now, Washington Square Serenade, and Townes. He has appeared on film and television, with roles in The Wire and Treme. 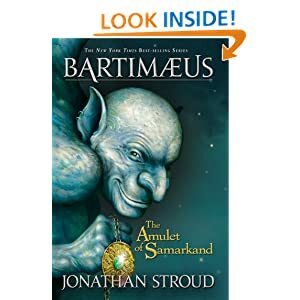 Jonathan Stroud is a former publishing executive who has published several children’s books in England. He lives in London. Pix’N Love Rush is a game which Amazon have made free today only. Take command of Pixel the cat and complete the different levels as quickly as possible, collecting as many bonuses as you can along the way! Your heartbeat cannot resist the Rush! All you love about classic Jump & Run games condensed into 5 minute sessions, or in infinite play mode, for those who have nerves of steel and incredible reflexes! Classic Jump & Run games condensed into 5 minute sessions. 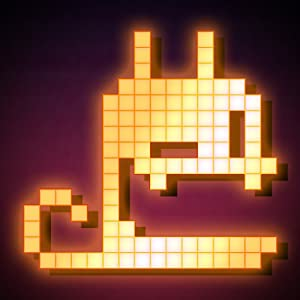 Fiendishly addictive game with a retro feel.